4.2 DB Power MJX X101C FPV WIFI Drone with HD camera Headless Mode Live Video Quadcopter compatible with go pro and VR headset. 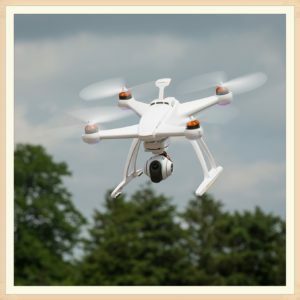 Professional drones as the name suggest are Drones for a High end commercial purpose. 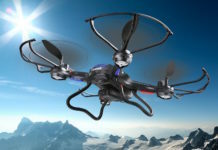 You need to certify with FAA Aeronautical knowledge test that has FAA regulations. 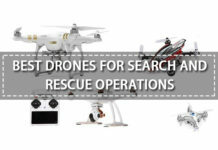 These Drones are usually made of lite weight carbon material such as carbon fiber and aircraft grade aluminum. 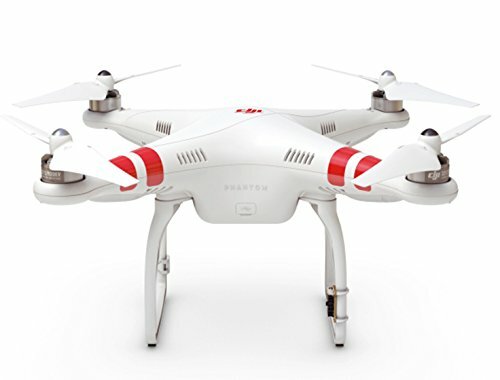 The quadcopter also termed as Drones are the coolest gadget of this era. It has made the impossible things possible. Sitting in the stadium you have an ability to watch people running in the marathon or cycling or trekking in the mountains. 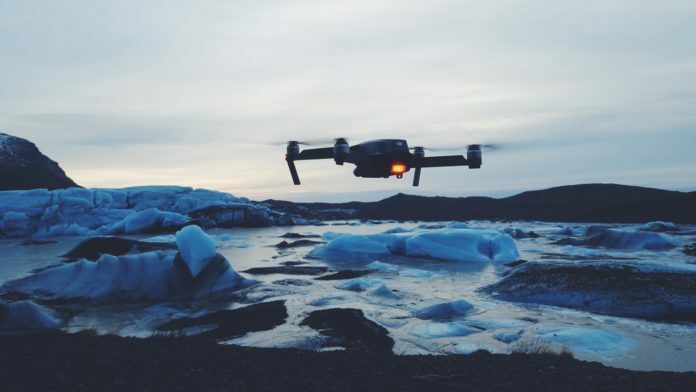 Whether you climb on Himalayas or Swim in the specific ocean, a drone can keep an eye on you with the GPS connectivity to return home. 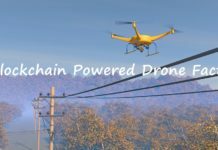 It is one of the revolutionary innovation of technology which was initiated with microdrones and has been continuously upgraded. 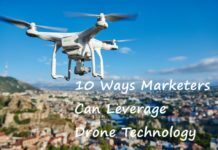 The technology is outreaching and drone’s industry is growing at a very high rate. 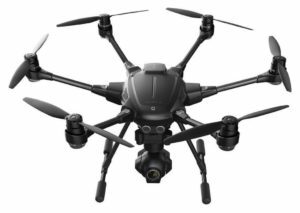 Almost every industry deploys Drones to have high-quality footage. 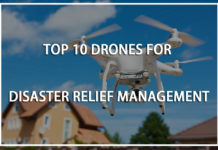 Whether it’s for Filmmaking or site surveying, Insurance or sports, Parcel deliveries or search and rescue, the drone is everywhere. 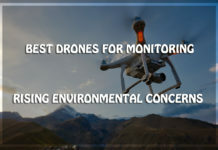 Drones also called as quadcopters are the most prevalent among the researchers at developing methane sensors which will allow them to fly over landfill dumps and monitor the levels of gas being emitted into the atmosphere. That means even environmental experts are more inclined towards using drones. 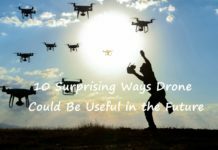 We are living in the most educated and civilized era and we all are aware of the fact that many sectors that are using drones whether it’s for entertainment or rescue save a lot of time and are the most effective ways of doing various stuff and hence in 2018 there will be 100 of new drones that will bang the market. 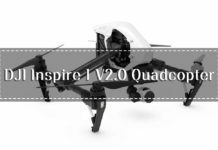 Let’s talk about the current players in Quadcopters industry and their revolutionary steps. 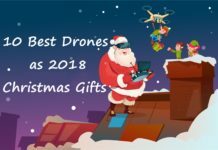 Before we get into the discussion of choosing a drone and having a look at the features of astonishingly amazing drones let us check who are the top players and what they offer to you. 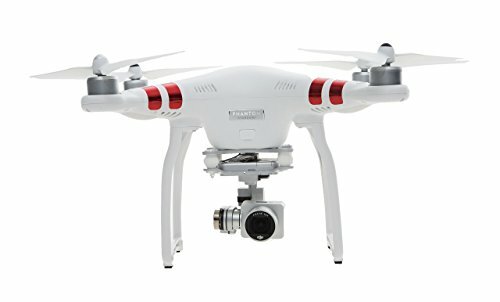 The first name that comes to your mind when you say professional drones is DJI. everyone is eagerly waiting for the new product that has been announced and yet to be realized. 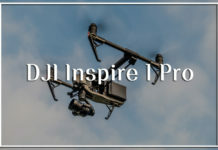 The full name for DJI is Dajiang innovations which have headquarters in China. They are the leading manufacturers of professional drones. 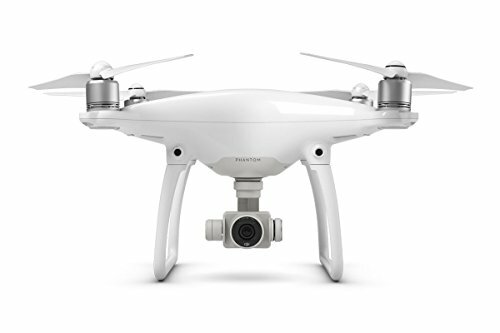 Everyone loves Phantom series and it is the most popular and professional drones that capture 70% of the market share. The best part is that to give you a delightful experience they have been using Zero Zero Robotics Hover camera which gives you the world-class experience. 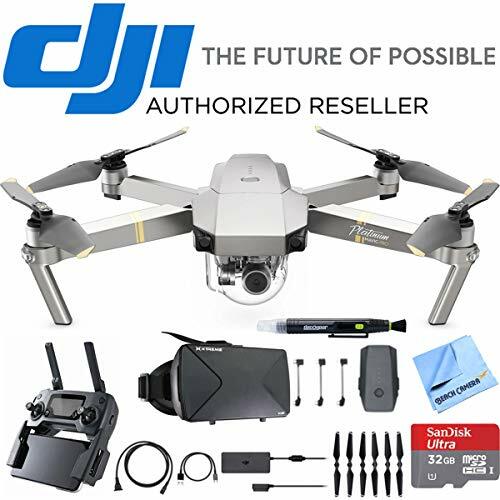 With the 4k/12-megapixel Video images capability, it is the most complicated design with the simple controls and user-friendly interface (application) which also comes with the direct controller in case if you wish to go higher DJI Mavic Pro is a great drone to fly with. It is small yet powerful which can range up to 13 Km with 5 vision sensors and a 4K camera which is considered to be high-quality camera by the 3-axis mechanical gimbal. 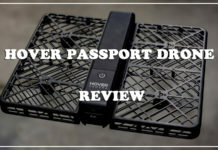 This magical device can fly with a single tap of your finger and can remain in the sky for 27 minutes, even if the size is compact the performance is not been compromised. 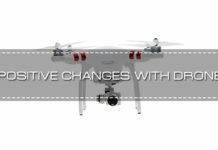 It has an ability to stabilize the camera even during the high-speed motion for smooth videos and sharp images. 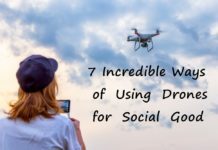 Spending a good amount of money especially your yearly savings to get a drone is a big deal for you and you cannot expect it to crash. DJI pro with the flight Autonomy technology can sense the obstacles up to 49FT (15m) away from the obstacle and allows it to bypass them or brake and hover across. you can flip the camera 90 degrees for portrait oriented shots just like you do that with the phone that can be in a DNG RAW format that has an additional advantage of editing the pictures and turn into an art format which is an amazing feature. It acts like one man army. 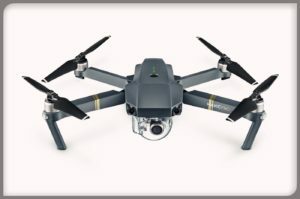 Yes, you heard it right if you do not have a team to shoot the DJI Mavic Pro acts as your team with the Active track feature just tell it who to track and it handles the rest. Mavic gesture mode allows you to click selfies from different angles so if you are tired of using it professionally just have some fun and DJI Mavic pro will be your friend for a while. 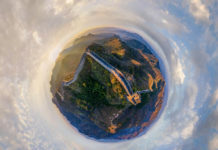 fantastic beasts the astonishing and unbeatable shots were captured using DJI Phantom 4 the professional drones. It can fly for 28 min and can be extended which enjoys 3.1m (5 km) of extended range. The clean video is 4K up to 30Fps and can be 1080 full HD for slow motion shoot as it goes up to 120Fps. With the newly designed lens, it can shoot more clear and sharp images. The TAPFLY mode where you simply tap on the live view on your smart device screen to send it flying in that direction with an obstacle sensing system. The active track where DJI phantom 4 recognizes your subject as directed follow them naturally and keeps them in a frame. In this case, you do not require any GPS bracelet, tracker or a beacon. The sports mode provides best in class flight control which brings you ultimate thrill of speed. 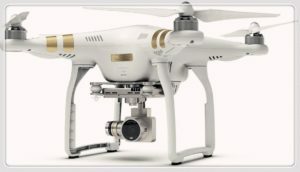 DJI Phantom 3 professional: Another miracle of DJI is Phantom 3 which is designed especially for professional pilots. 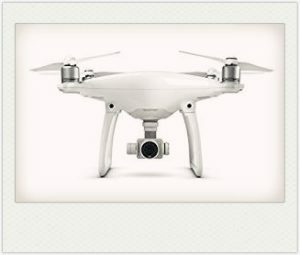 With 4k video feature with 23 minutes of flight time and a 5-km control distance, DJI Phantom 3 is the first choice of the professional pilots. With time, the technology has advanced and the introduction of DJI Phantom 4 more features, still DJI phantom 3 gives you an extraordinary performance. It has five advanced modes that is follow me, course lock, waypoints, Home lock and point of interest. 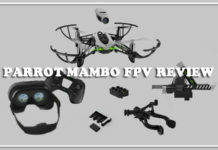 It has 3 axis gimbal with live FPV streaming and vision positioning technology in GPS free areas. With a weight of 9.2 pounds, it can fly for 23 minutes and might cost you around $1000 Check out the offers. It has a weight of 3.3 ponds however it has heavy payroll capacity. It has a flight time of 18 min and it is recommended to get trained before you fly this drone. As it has new power distribution system it might cost you little extra however it’s worthy. With a battery life of 30 min, this drone is considered as suitable for prolonged footage and fir for professionals. As the name suggests the 4K camera quality with 1080p and takes 12 megapixels stills. It has a built-in touchscreen display with follow me, tracking modes and return to home function. Grab your blade chroma today at the lowest price here. The astonishing marketing and campaign have already made the company very famous and shining on the planet and why not. 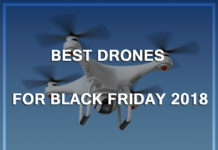 They actually specialize in manufacturing professional drones for the commercial market. 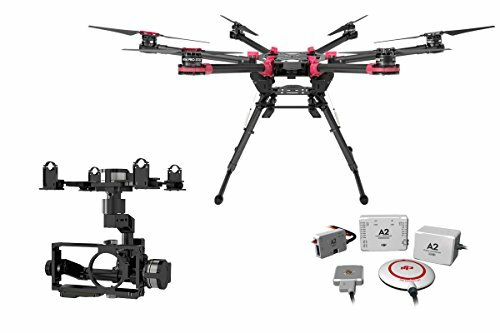 Easy to fly with unbelievable footage quality Karma go pro comes with replaceable arms, ultra-portable folding design and Karma stabilizer on the top. 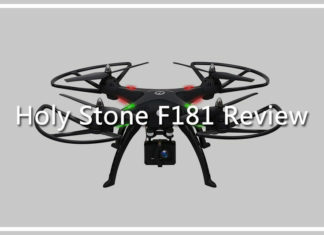 It has replaceable landing gear with the unobstructed view that has extremely strong safety features and finally, the battery resides at the back of the drone. 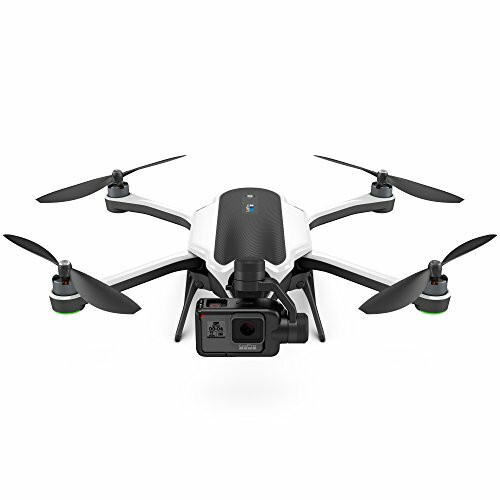 The Karma is compatible with high-quality cameras such as hero5, hero6, and hero4. 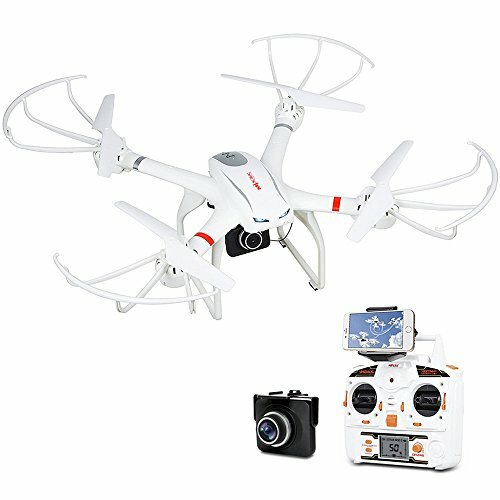 DB Power MJX X101C FPV WIFI Drone with HD camera Headless Mode Live Video Quadcopter compatible with go pro and VR headset. 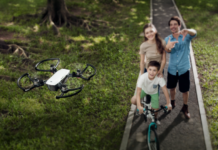 The drone comes with HD camera C4008 which is connecting your smartphone to the drone and using the App MJX FPV or MJX H on your phone. 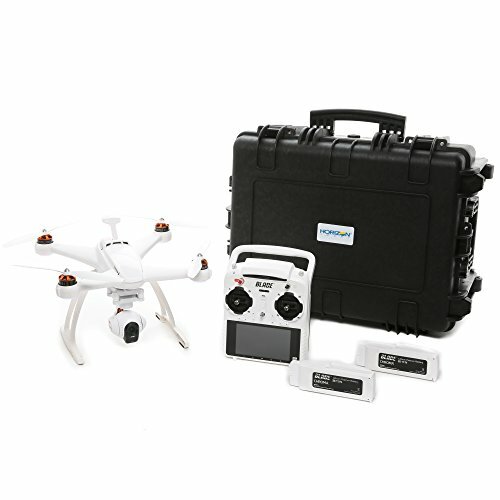 Even the Go Pro mount is compatible with the drone that is provided inside the package and can be replaced with go pro camera. Further, you can opt for the headsets to experience real flying feeling and the App is also designed with VR 3D headset. 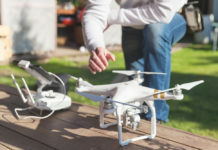 One important warning while buying a drone or a second-hand drone is make sure your quadcopter is under the guarantee period because once you have paid it’s can be either your asset or a liability. The links provided to you on this website have the authentic links that provides you with warranty. Make sure you read the terms and checkout the reviews. AeroVironment: If a company name is so innovative then how the drones would be. 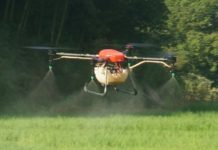 The company has stepped into the commercial market in 2016 with a new UAV called Quantrix. 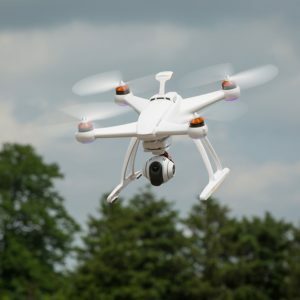 They are more inclined to the agricultural industry and energy industry, unlike DJI phantom which is moreover for tracking, entertainment, sporting etc. Initially, the company manufactured for the task like Video surveillance, tactical services etc. 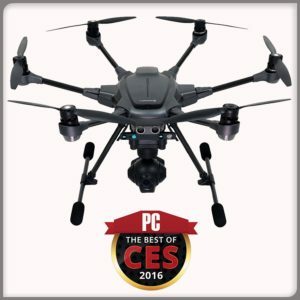 You might expect a professional drone from this company in 2018. 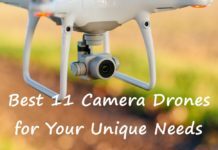 Planning to step into the drone industry no one knows if the company can do work out however the most important component of a professional drone is the camera and if they start investing into drones they could be the leaders. They already have the market but not the direct commercial, however, can think of investing in that venture however you can check out for ambarella cameras for better understanding SJCAM SJ7 star real 4K action camera. Finally, having a drone is a great idea and having a “professional” drone is an amazing and exiting experience. You can see the world from an angle that you have never seen before and with the 3D Glasses it goes crazy. We would also recommend you to go through the guides and tutorials and compare all the link as provided in this page that will give you the best price with all the competitive features. you can refer to this link for tutorials and other features. You would be interested in spare parts and batteries everything is available at discounted price with the warranty.